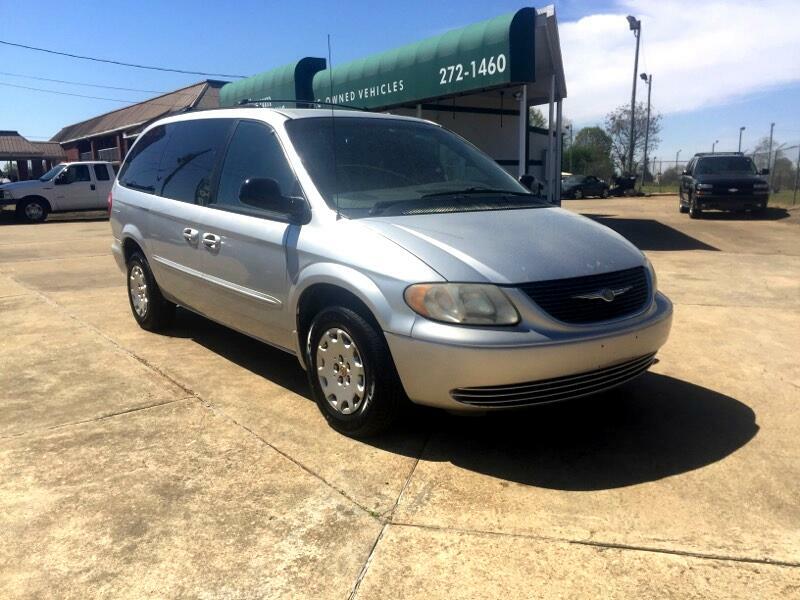 2002 Chrysler Town&Country. Local Trade-in used as an everyday driver, runs and drives excellent, clean inside and out, good tires, cold a/c, factory radio, 169,000 miles, reliable transportation only $3300 out the door. Please call 334-272-1460. View all inventory at coliseummotorco.com. We welcome trade-ins. Warranties are available.